Traditional single pine bed frame with a timeless appeal. 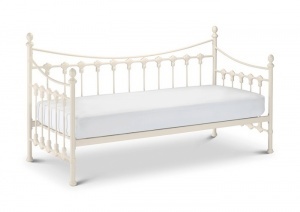 Beautifully designed with spindle headboard. 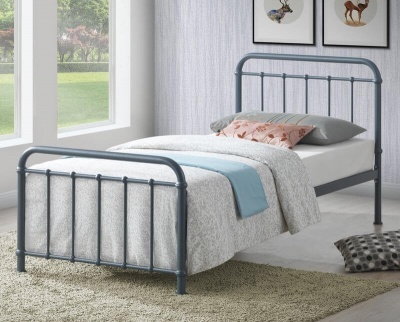 Ideal for children`s and guest bedrooms. 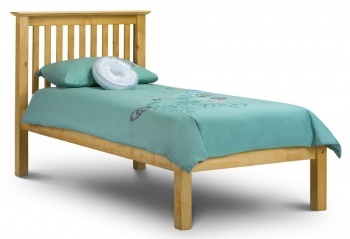 Fantastic value for money solid pine bed frame and mattress package. A hard-wearing antique pine lacquer finish protects the Pickwick bed. The Premier mattress is 18cm deep, sprung coil with a damask cover and of medium firmness. Mattress produced in the UK and complies with all relevant regulations. 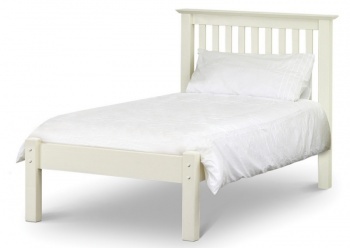 The Pickwick bed frame has a wooden slatted base. Dimensions of the Pickwick single bed are: H90 W100 L202 cm. Delivered by a two man delivery service to a room of your choice.